Private tours are for you, the day is planned to suit you best. We tailor our winery tours to include private tastings at De Bortoli or Tarrawarra’s new Cellar Door or a brewery and a lovely lunch with wine at Tokar Restaurant. Touring with us in the Yarra Valley wineries is a great way to relax and enjoy your day. Our experience in Yarra Valley winery tours enables us to put together a private winery tour that will exceed your expectations and show you the best of the Yarra Valley. 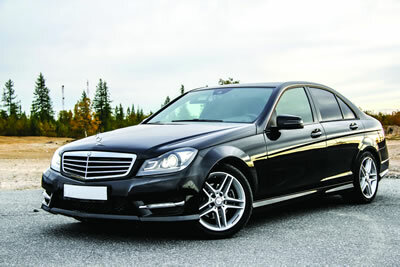 Graham and Bills experience and rapport in the Yarra Valley insures that your day will be remembered for a lifetime. Tours can include boutique wineries, breweries, a distillery, chocolaterie & ice creamery. Tasting fees apply at some wineries. City transfers an extra $120 flat rate, elsewhere negotiable. 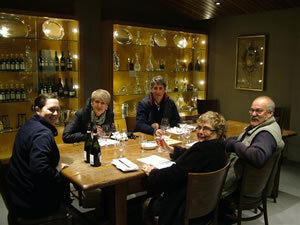 We've been providing personalised prestige tours of the Yarra Valley Winery are for many years. We specialise in providing exceptional experiences for your clients and their guests. We are a small quality tour company enabling us to provide a unique flexible wine experience in the Yarra Valley.